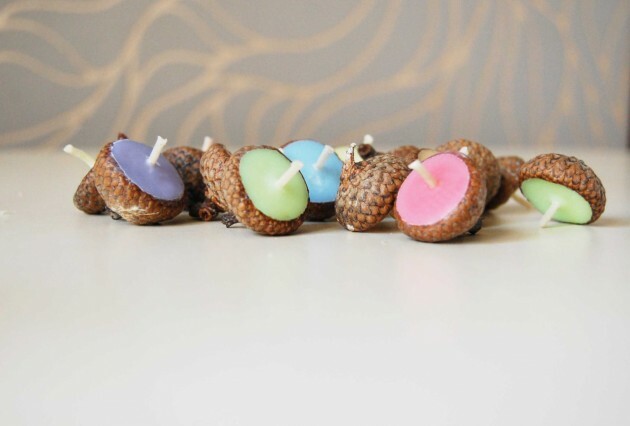 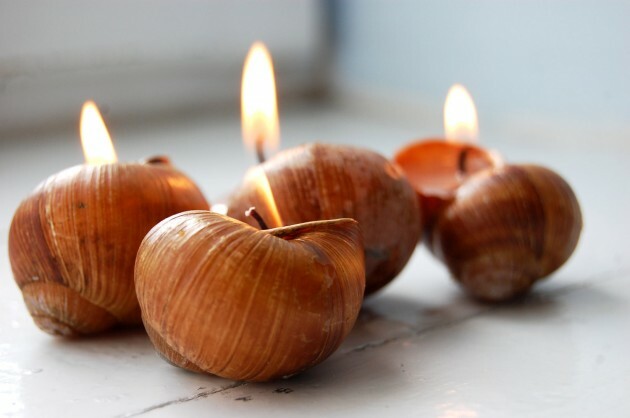 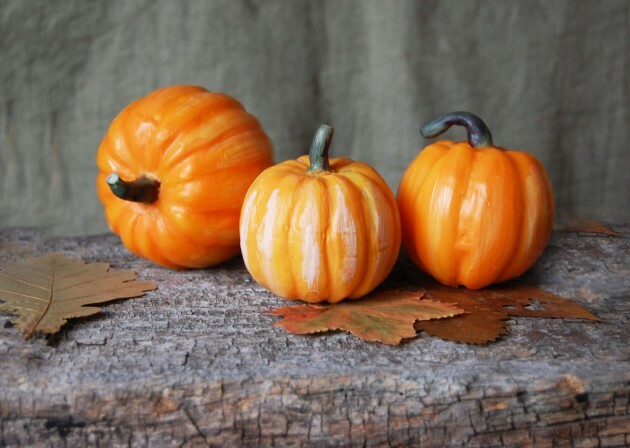 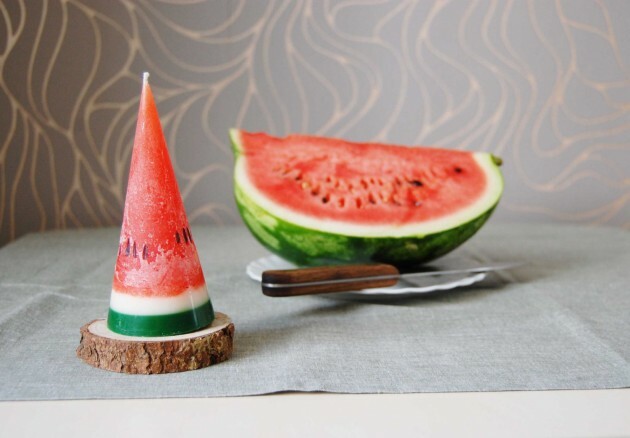 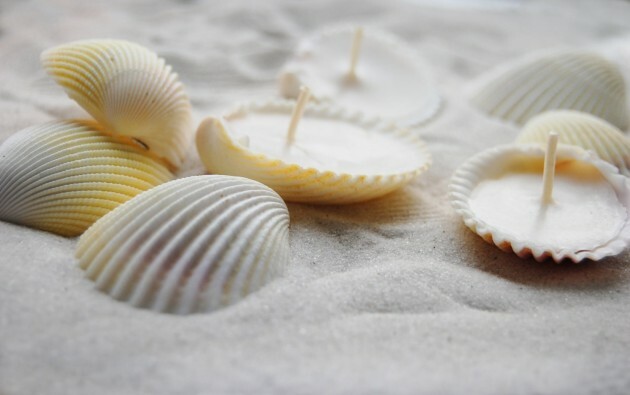 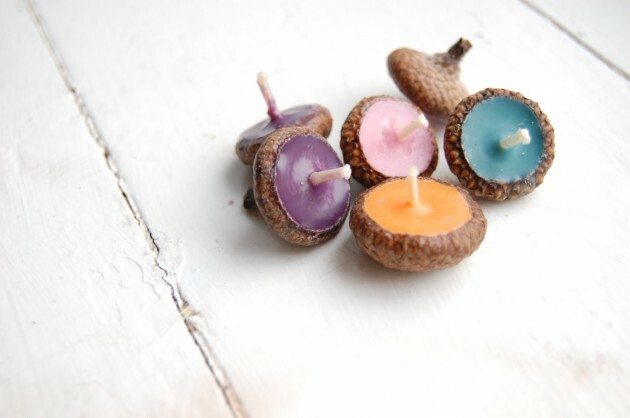 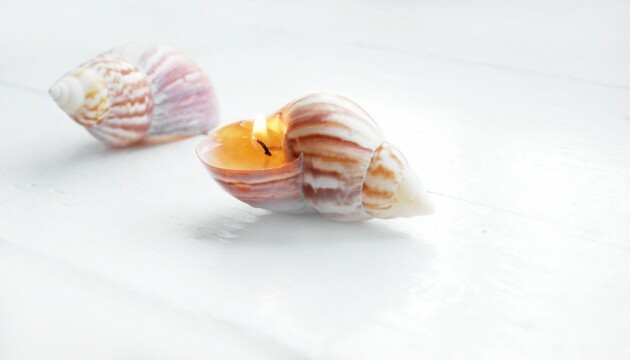 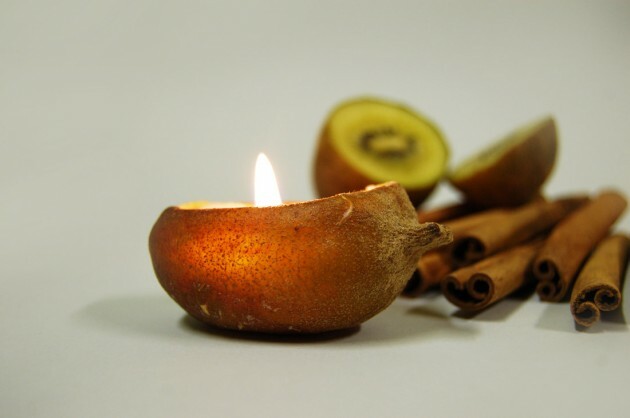 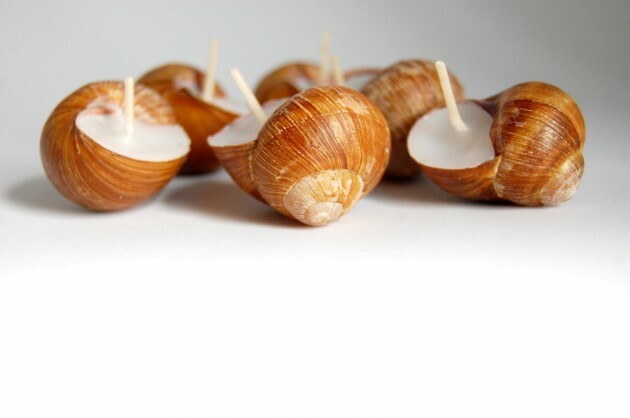 Not so long ago, we had made a collection of 21 creative handmade candle decorations in which we had featured one of the candles you are going to see in today’s collection. 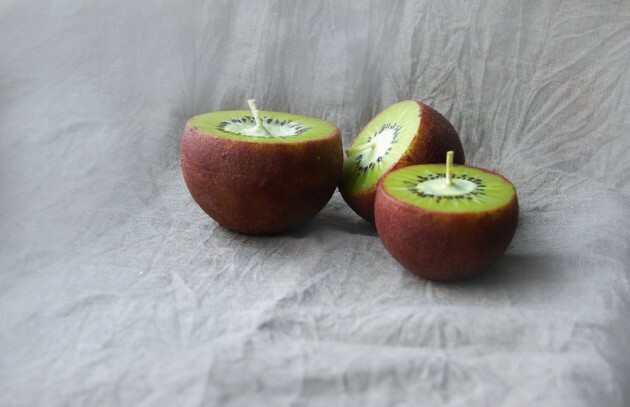 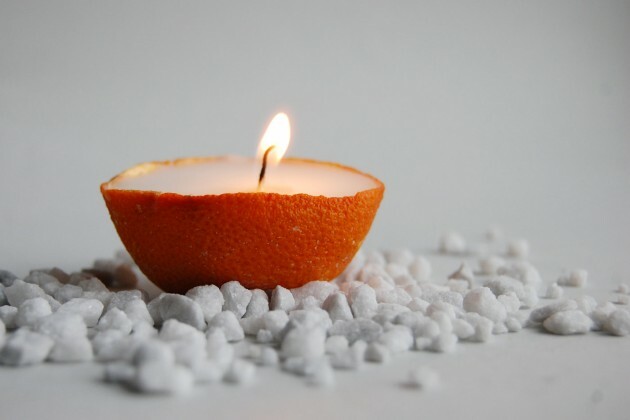 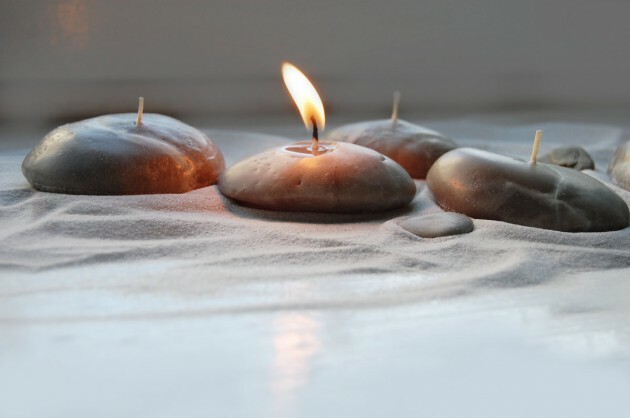 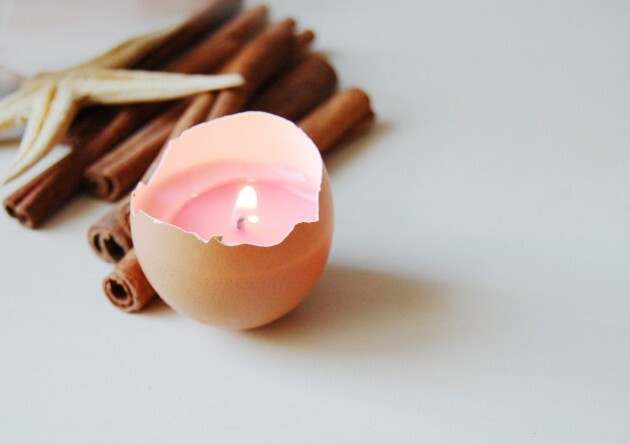 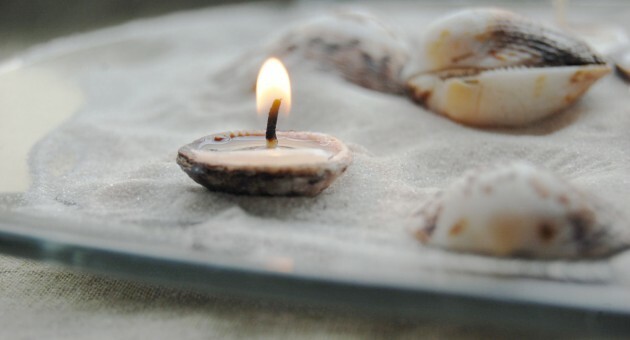 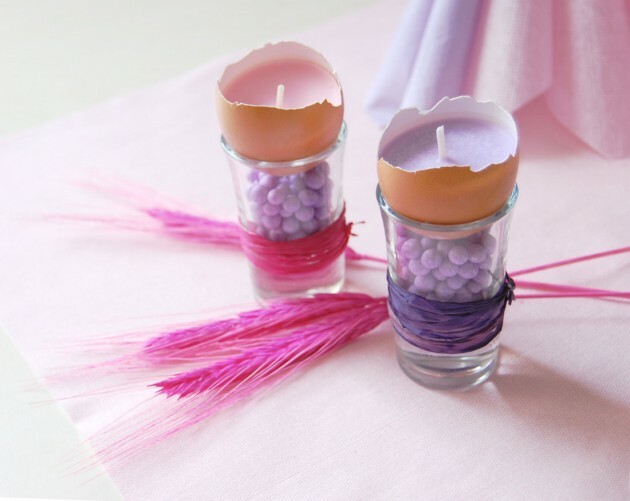 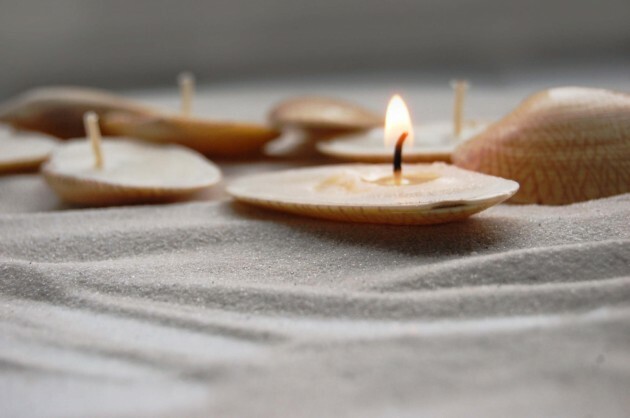 All of the candles featured in this collection have one thing in common, they are really really easy to reproduce all by yourself, and the best thing is, it won’t take much of your precious time. 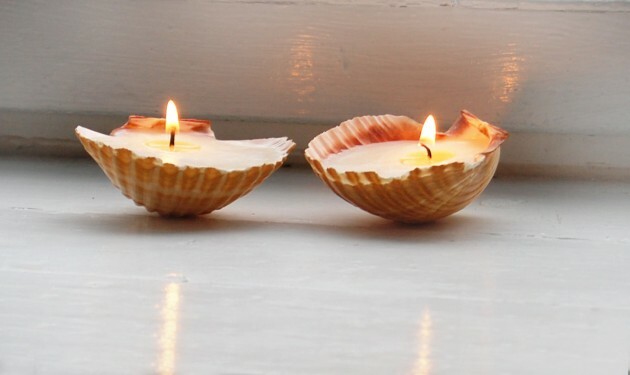 The only thing you will need is a seashell, eggshell, orange peel etc. 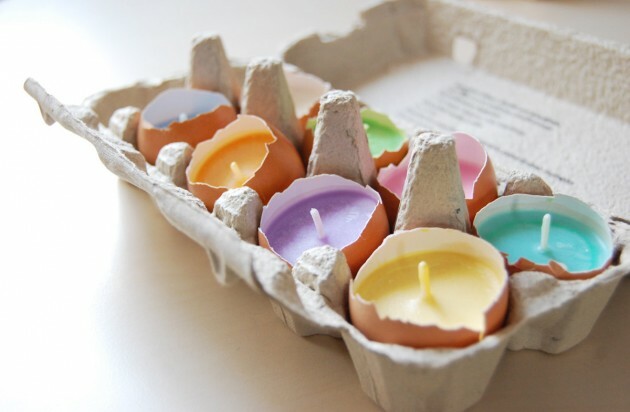 and some wax, or you can recycle the wax from another candle.